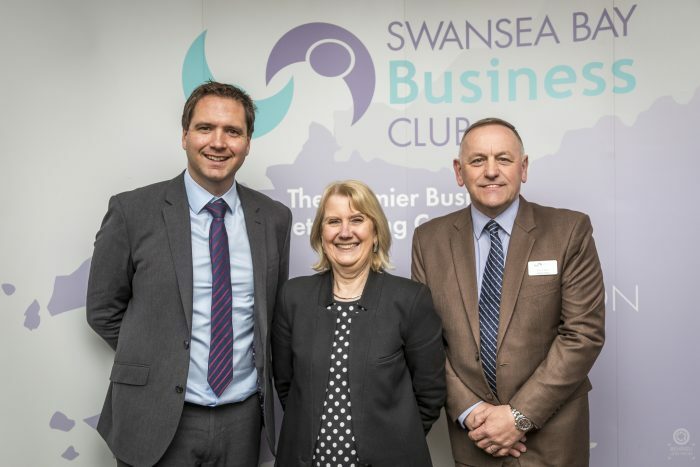 Sarah joined over 120 members and their guests on Friday 1stFebruary to kick off what will be a special year for the business club as it celebrates 70 years since the club was formed, back in 1949. Sarah spoke to guests at length about her career path to becoming the first female CEO of Sport Wales and about what her role now entails as well as the impact Sport Wales is having throughout the country. The lunch was the first in the 2019 season of networking events, all of which will be a part of the yearlong celebration of the clubs 70thbirthday. Their next event will a celebration event on St David’s Day in Parc y Scarlets where they will host not just one but two guest speakers.